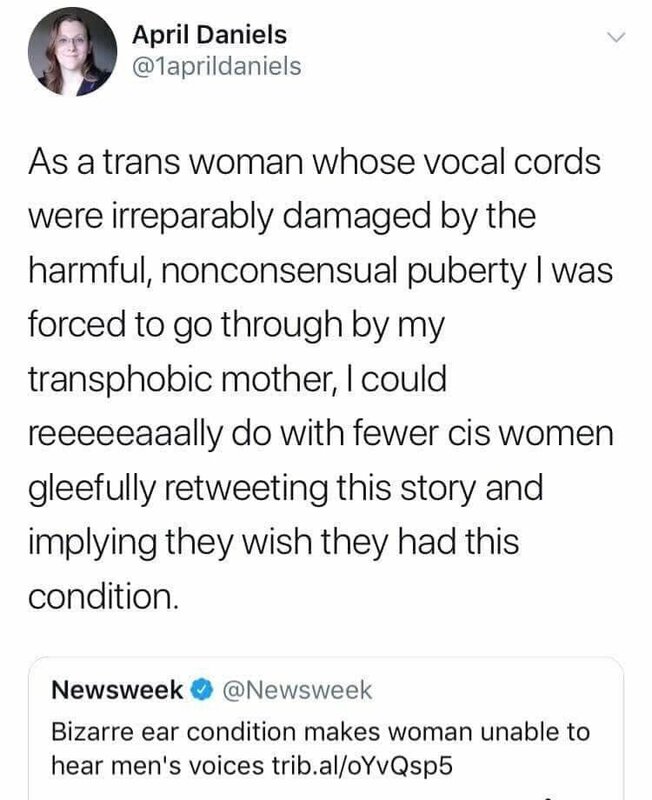 Pro-tip: The natural and normal development from child to adult of human beings, including the physical and actual physiological differences between the sexes that become prominent, is not some conspiracy perpetuated by your mommy. This entry was posted in Progressives and tagged derp, FacePalm, FAIL, Gender, WTF. Bookmark the permalink.